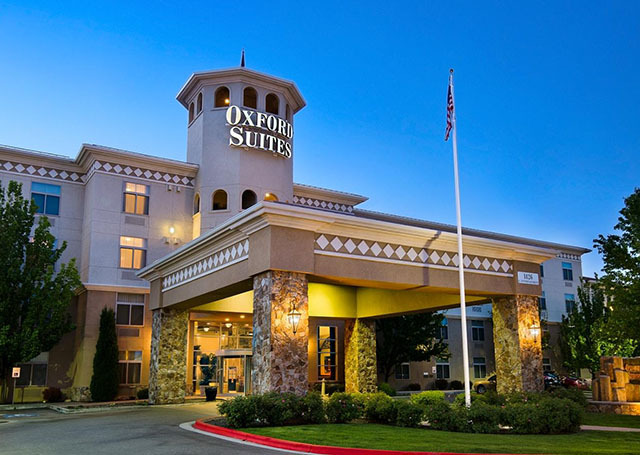 Oxford Suites turns 30 and to celebrate, we're offering up to 15% off premium suites. 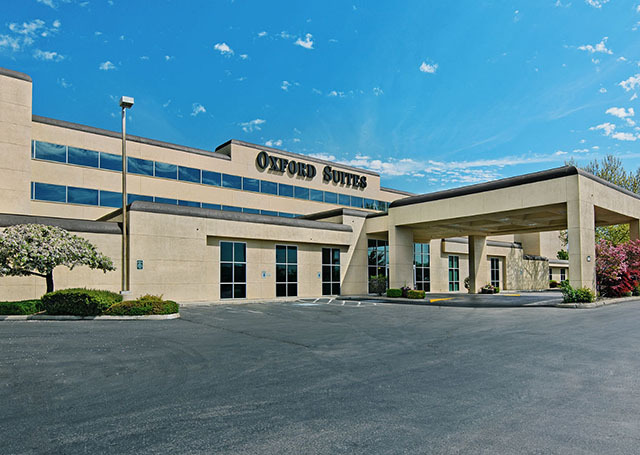 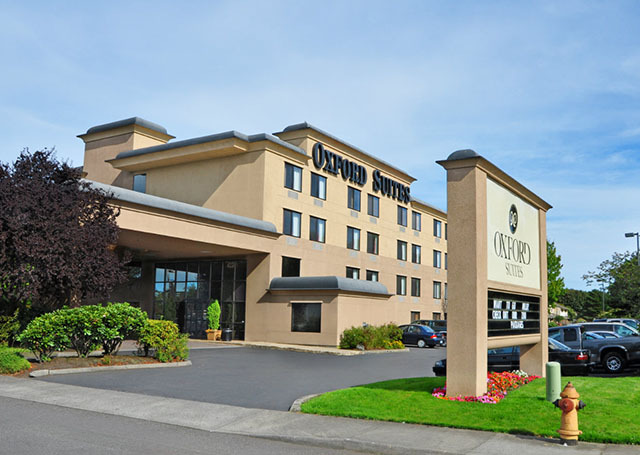 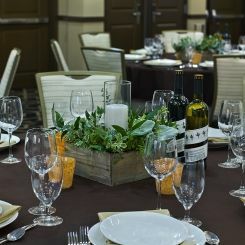 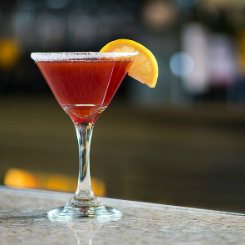 Host your next group or meeting with Oxford Suites. 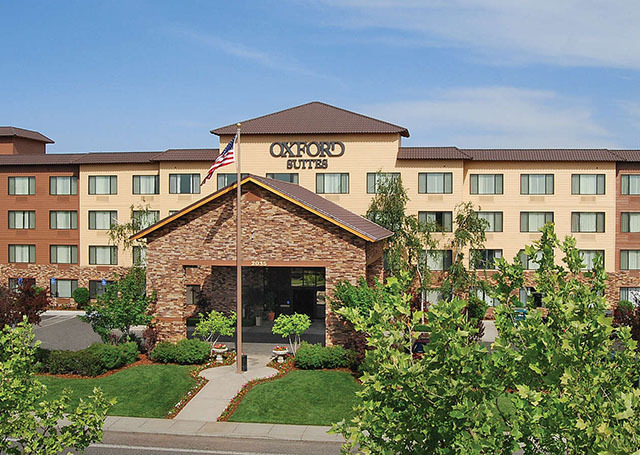 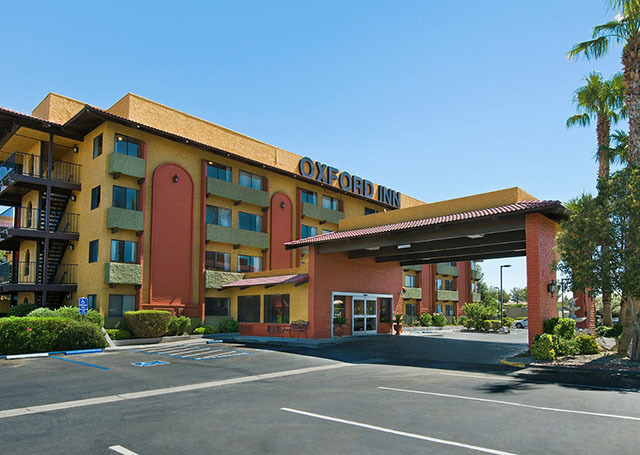 Oxford Suites is committed to providing our guests everything you need and a little more. 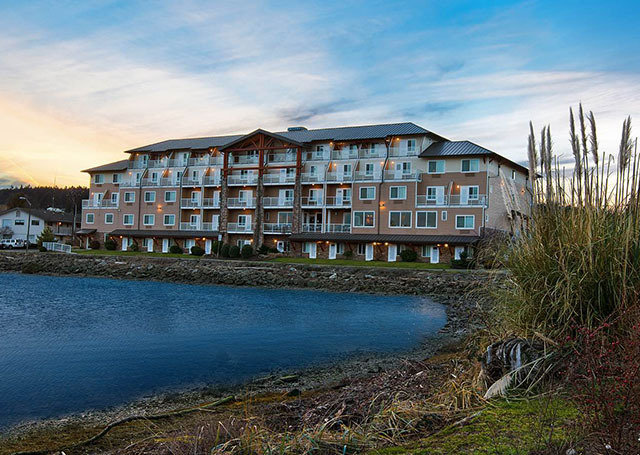 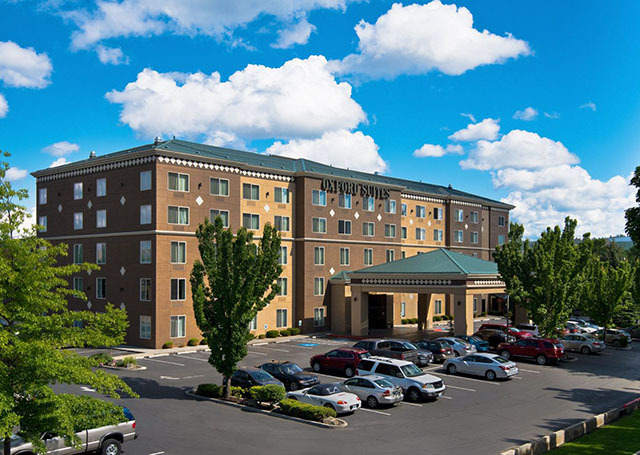 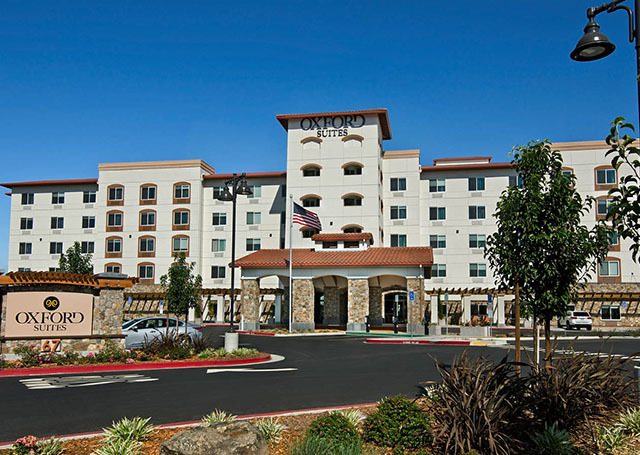 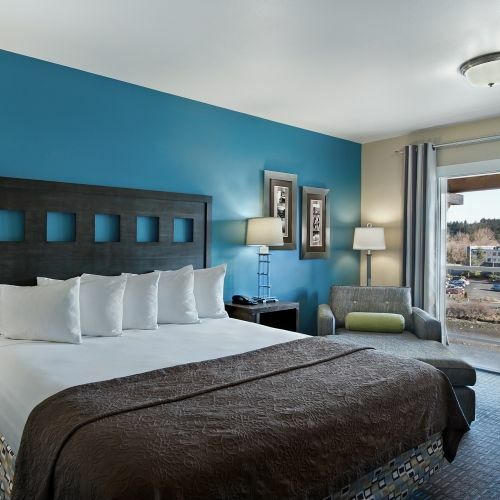 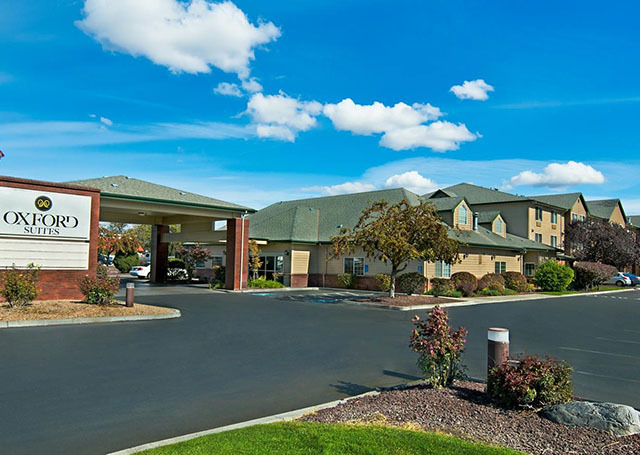 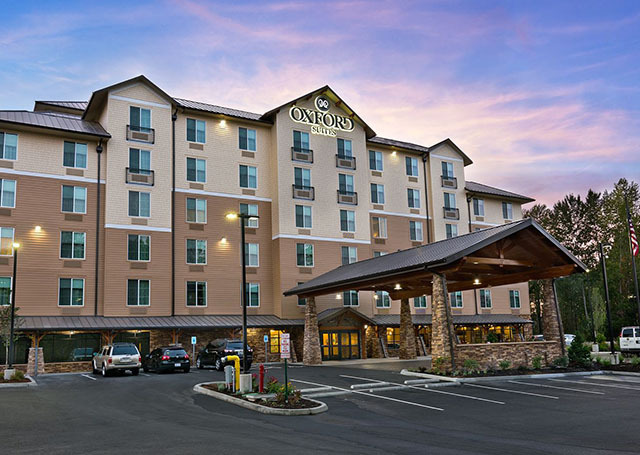 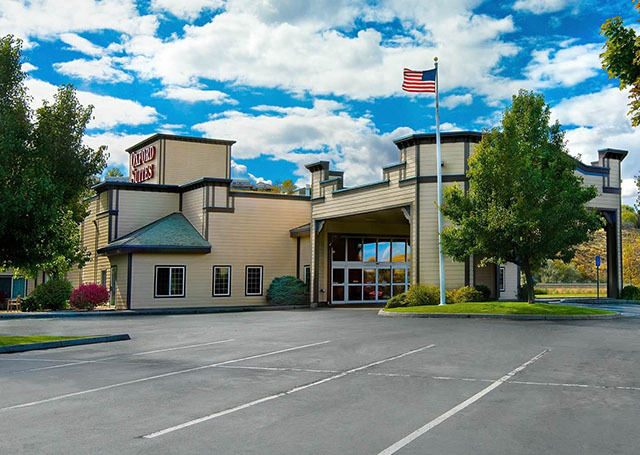 Whether you're traveling for business or pleasure, let one of our many properties throughout the West be a place you can call your home when away from home.